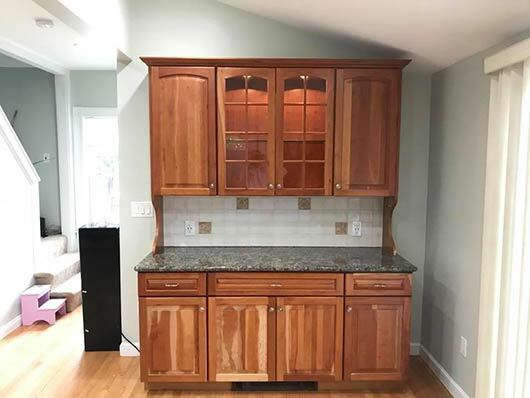 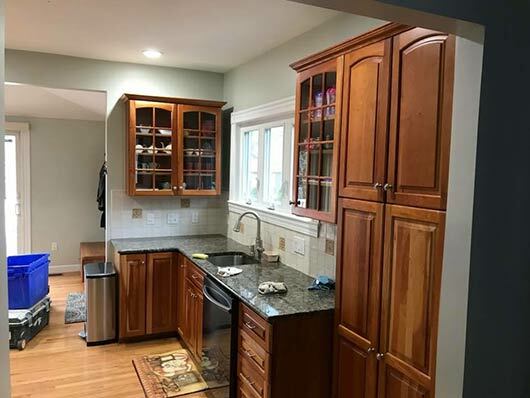 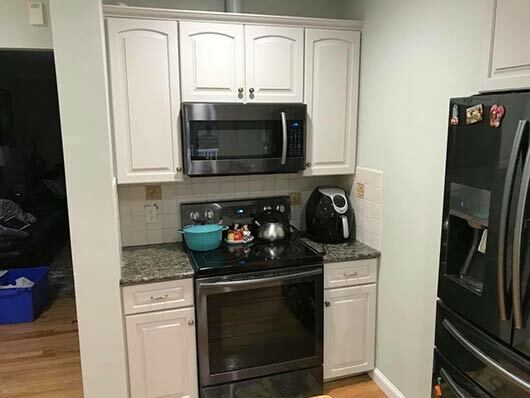 Painting your existing kitchen cabinets is a great way to do kitchen renovation without having to break the bank and spending months without the most important part of your home. 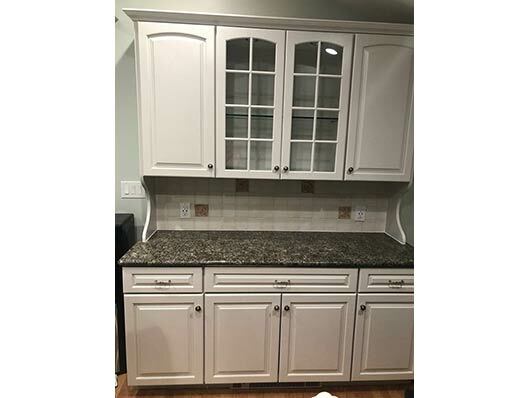 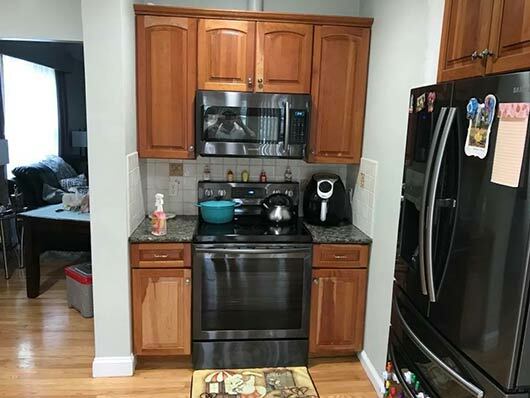 In this particular job, we painted all the kitchen cabinets giving it a new look to the dated looking cabinets. 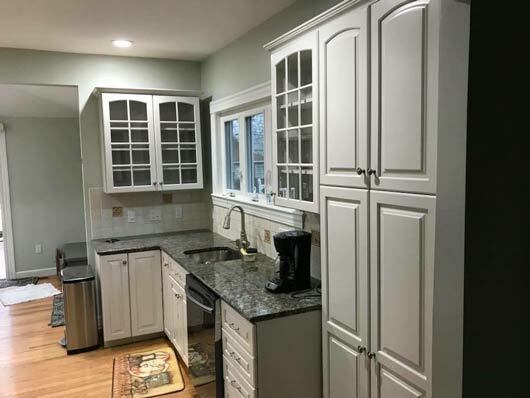 If you are looking for a painting contractor to enhance your Project Framingham, MA, 508-745-7352 or complete our online request form.